New site re-design and updates. 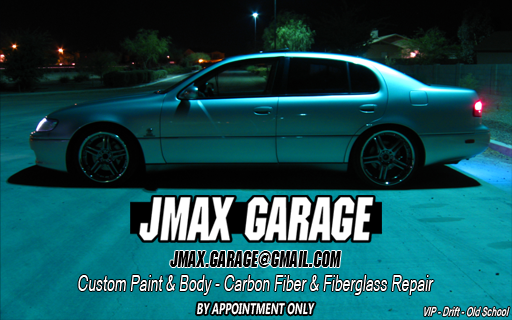 JMax Garage offers a variety of services including custom paint & body, fiberglass/carbon fiber repair, and custom fabrication. Established in 2007.